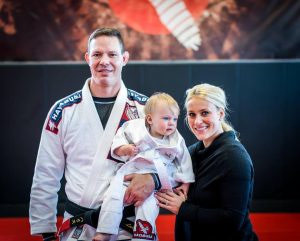 At the young age of 5, Amy started her judo experience. Her first competition experience was challenging as she refused to compete. Once she was “convinced” to compete, and won with little effort, she never looked back. As she continued in the sport, she developed many skills, techniques and strategies that were successful for her over the years. This was the start of her determination to be the best she can be. She first competed at Junior Nationals in 2002 at 13. Although she didn’t medal, it gave her something to strive for. 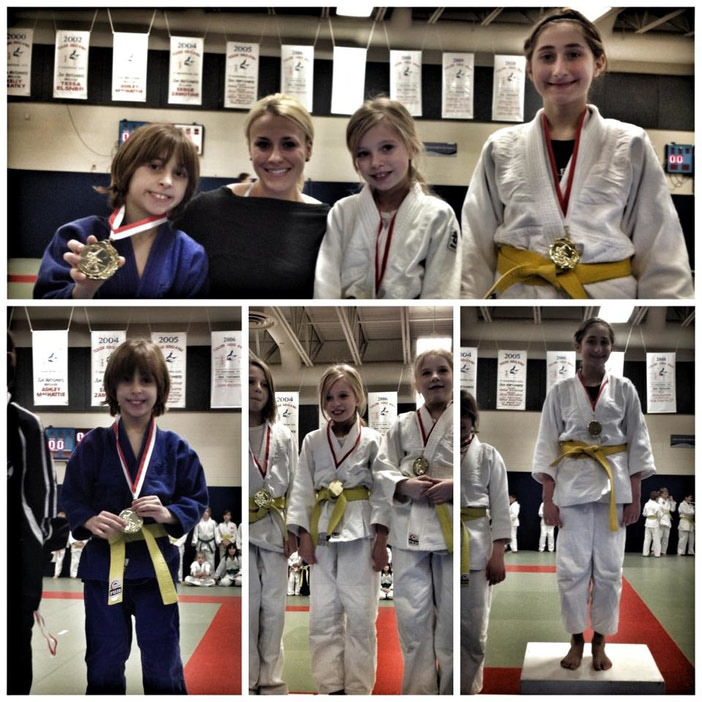 Every year after she qualified and was a member of Judo Alberta at Junior and Senior Nationals. These competitions took place across Canada. 2005 was a highlight year for Amy as she earned a medal at Junior Nationals in front of her home crowd. Judo Alberta also voted her IJF Female Athlete of the Year. 2006 rounded out her judo accomplishments when Judo Alberta selected her as the only female to go to France and Belgium to train and compete on the international stage with Judo Canada. She returned with a new outlook for the sport she grew up in. While in school Amy was a member of the volleyball and rugby teams. Her athletic abilities, sportsmanship, drive and commitment that were engrained in her complimented these sports. in 2006, Amy obtained her Early Childhood Development Certification at Grant MacEwen that led to her working with children. In 2011, she completed the Personal Fitness Training (PFT) program at NAIT. She has expanded her PFT by taking additional courses in TRX, Olympic Weightlifting and Yoga for Athletes Certifications which adds another facet to her fitness training repertoire. At the Hayabusa Training Centre Ltd. she coaches the Kids’ Judo classes where she develops a bond with the new judoka quickly. This could be because she was young like them when she first started. 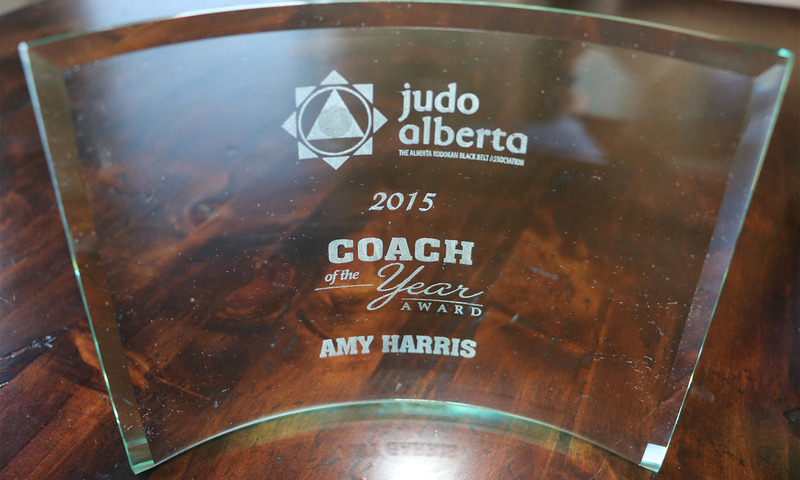 The highlight of Amy's coaching career so far, was being awarded 2015 Judo Alberta Coach of the Year. She is also the head personal trainer where she trains a variety of clientele including; Judo, pre/post rehabilitation, post & prenatal, athletes for sport, weight loss, weight gain, seniors, kids, flexibility & range of motion, and health & fitness.